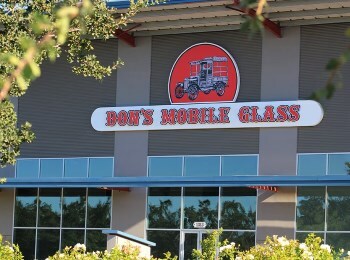 Don's Mobile Glass has been providing residential glass services throughout Modesto, CA since 1960. 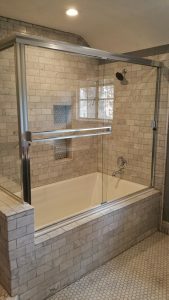 With so many years of experience in the industry, we perfectly understand the importance of high quality residential glass for in our local community. 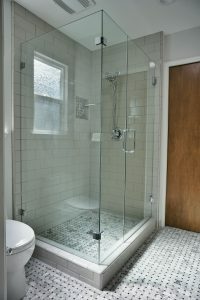 Our team of certified-trained installers are ready to transform your home with brand new, high-quality glass products. There's no shortage of reasons to upgrade your residential glass in Modesto, from adding value to your property to enjoying a more aesthetically appealing style, and with such a wide range of products and services available there is no better time to make the investment! Not only that, but we are here to provide residents of Modesto, CA with the high-quality repair services whenever needed! 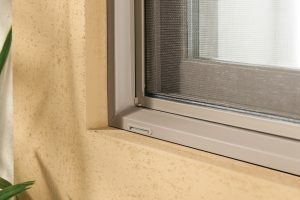 We use a range residential windows products, including those manufactured by Milgard, Amsco, Pella and Kolbe. 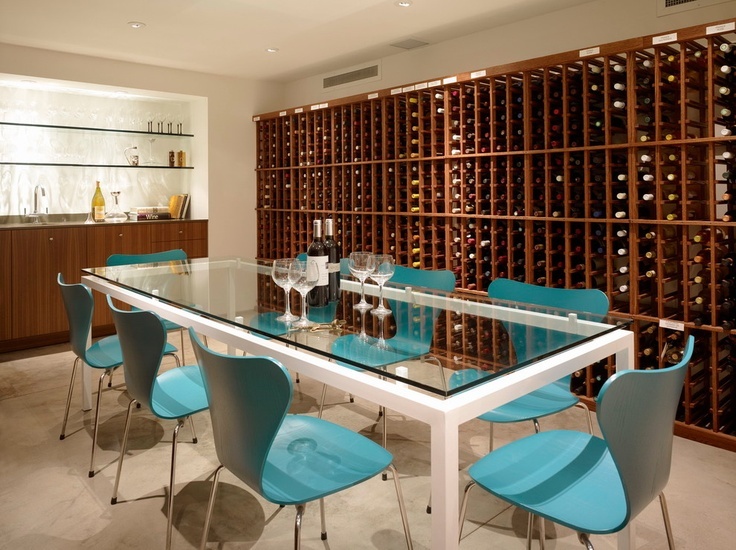 Upgrading your residential glass with a high quality replacement is certainly a worthwhile investment. With an abundance of styles to choose from at Don's Mobile Glass, we have taken the time to ensure each of our customers get exactly what they want from their window replacements. There's many different reasons why you may want a replacement, whether its upgrade to a better type of glass (such as dual pane or insulated) or replacing your current windows/doors with something more stylish (like with a stunning skylight), we have a range of products to suit everyone. 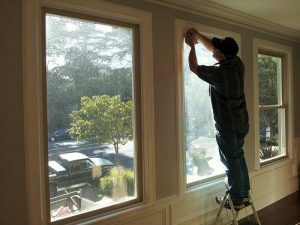 We not only offer residential glass replacements in Modesto to improve the exterior of a home, but services and products that can enhance the interior of any living space. For example, our range of mirrors, table tops, wardrobe and shower doors will help to transform any living space into a beautifully decorated room that you will love spending time in. The replacement process is by no means simple, not to mention being a large investment for buyers, which is why we take the time to explain the entire process and anything else you may need to know before making a decision. You will find out all about our range of residential glass products and services from our knowledgeable employees by calling us for an estimate! Nothing can be worse than a damaged window. Not only is it very unsightly, but it could be viewed as a potential security risk. 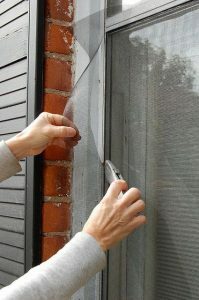 This is why we pride ourselves in offering some of the quickest and most reliable residential glass repairs in Modesto, CA. 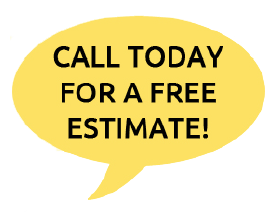 Whether its windows, doors, or counter tops, we can provide you with any glass repairs you have around the home, and will do so with affordable rates and a friendly service. This is because the auto glass of a vehicle is actually important to its structural integrity, so if you were to be in an auto accident with a cracked or even chipped windshield, the entire roof could collapse! That’s not all. Windshields that are damaged can easily pop out upon serious impact, meaning you are losing another big safety device in your vehicle. A windshield stops you from flying through a vehicle after a high impact accident, so the need for it is rather obvious. Never run the risk of you or a passenger being unnecessarily injured – or worse – because of something as simple as a damaged windshield. Here at Don’s Mobile Glass, we offer affordable and reliable auto glass repair and windshield replacements for residents of Modesto, CA because we don’t want anyone running such unnecessary risks when driving!